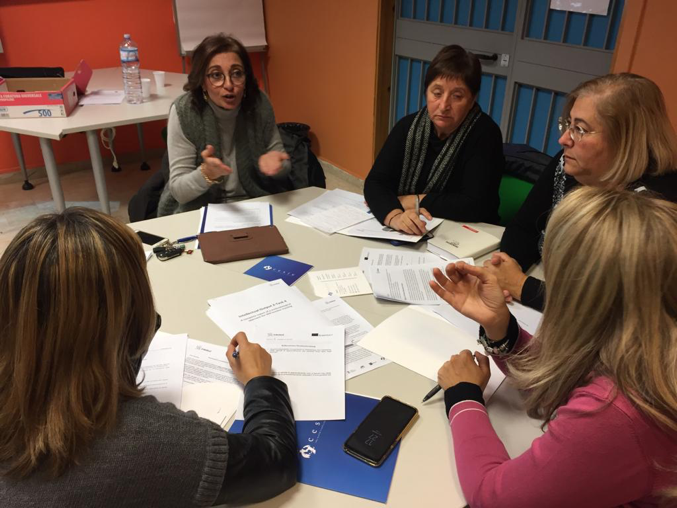 The INTELed Teacher Professional Development Programme (TPD) has been successfully enacted and completed in Palermo, Italy, at CESIE. started on December 17th, 2018 and ended in January 18th, 2019. The participating teachers were divided in two cohorts. 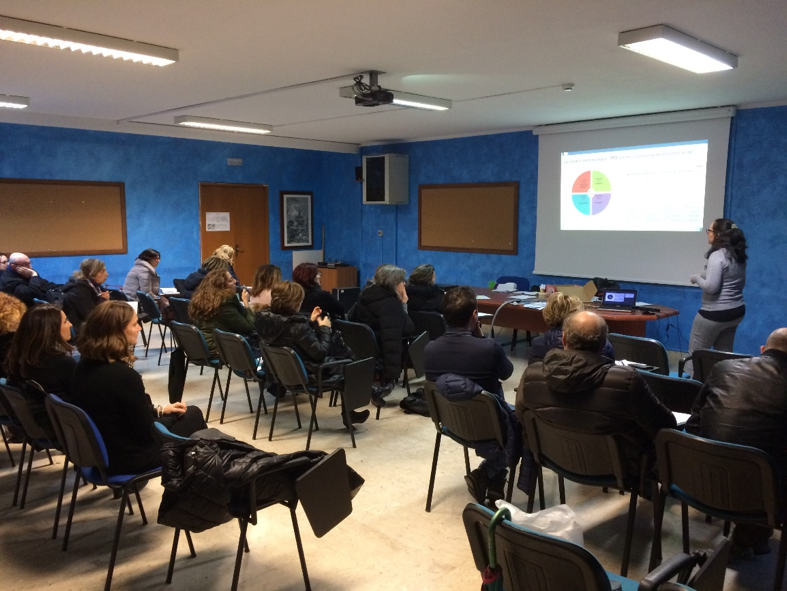 The first cohort included sixteen (16) in-service teachers from both general and special education in high school, working with SEN students 13-14 years old and their training meeting took place at the Ascione school in Palermo. The second cohort included twenty-three (23) in-service teachers from both general and special education in primary and secondary school (4 different schools), working with SEN pupils 6-14 years old and their training took place at the in Piazza school. agreed on the importance of movement for learning. members of the CESIE INTELed team: Laura La Scala and Rita Quisillo.